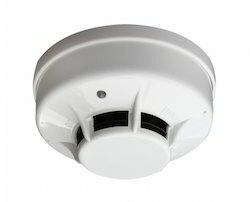 Leveraging on our extensive market knowledge, we are providing a high quality range of Smoke Detector. System Sensor Smoke Detectors Rs 750/Nos. 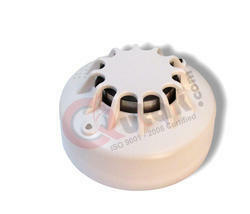 Fsp-851 Notifier Smoke Detector Rs 2,450/Nos. Owing to our affluent industry acquaintance, we present Fire Smoke Detector.